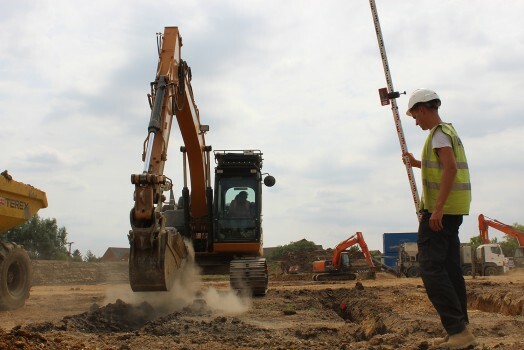 The Dockerill Group is a leading supplier of construction and site services across East Anglia and London. 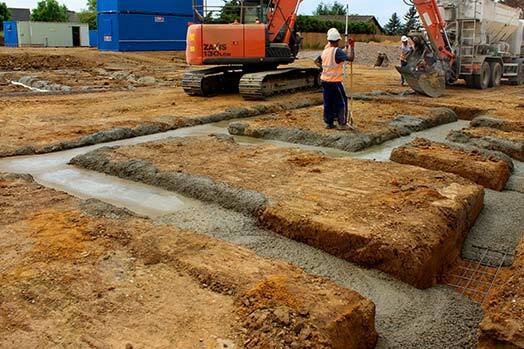 We specialise in the delivery of high quality, energy efficient and complex construction projects from beginning to end, meeting tight deadlines and rigorous specifications with confidence. 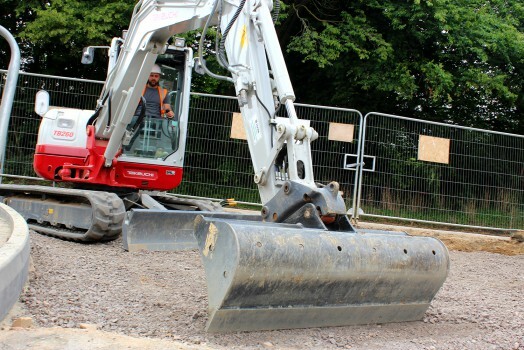 Dockerill Group was established in 1983 and has grown to become one of the region’s most up and coming construction groups, specialising in Groundwork, Demolition, Recycled Aggregate and Volumetric Concrete. Our reputation in the construction industry means we are always winning new business because our clients, new and long-standing, get what they need, when they need it. 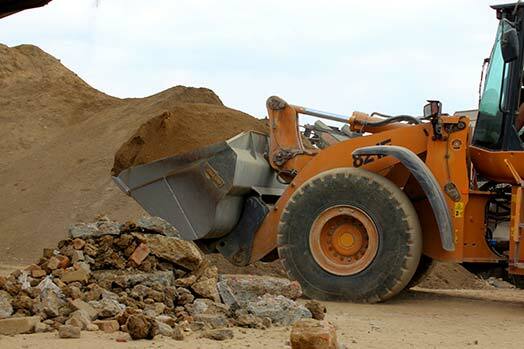 The Dockerill Group operates its own specialised transport division complimented by a fleet of articulated tippers, rigid tippers, low loader service, hook loaders and volumetric concrete lorries to supply our construction and demolition sites with skips and materials sourced from our own two acre recycling yard based in Cambridge. 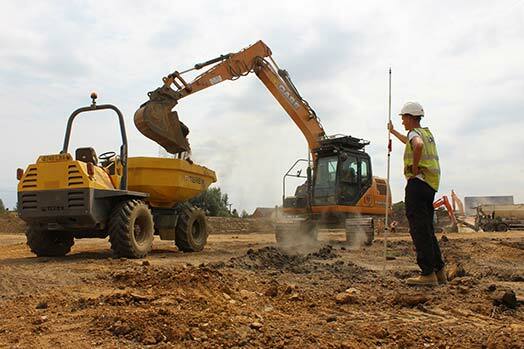 We pride ourselves on offering our clients an assured service and we strive to deliver the best, completing every project safely, competently and efficiently to an agreed programme and budget. This a residential development of 80 houses in Wimblington, Cambridgeshire for which we are carrying out groundworks for Matthew Homes.